The best way to see Greece is on foot if you can book this type of holiday. Nothing is better than exploring a country up close. That is why walking tours are popular in this part of the world. For example, you can spend a week seeing the Cyclades Islands in Greece. This popular trek is available from late April to late October. Walkers explore Athens before setting sail on a walking adventure to the isles of Naxos and Santorini. If you love walking and exploring, then you will need to look closer at the walking holidays in Greece. These trips also feature journeys to Corfu and Paxos in Greece. Walkers stroll along the Corfu Trail and head to beautiful Paxos. Maybe you would like to see West Crete. If so, you can make this happen. Walking tours allow you to spend time discovering this area over a week. This trip normally spans from April to late October. Most people like walking in Greece as it gives them the opportunity to view an amazing landscape that is as breathtaking as it is historic. Other trails of interest include the Menalon Trail and the Andros Trail. 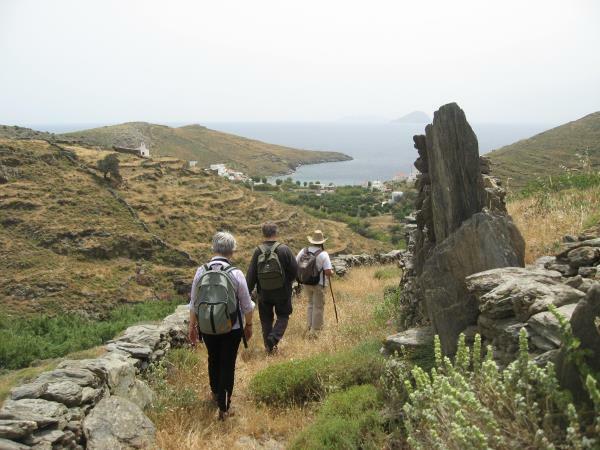 Hike the Andros Trail over a week’s period and experience various kinds of terrain. This trip in particular covers eight nights at a bed and breakfast along with transfers from the Athens Airport. All walkers who book tours receive an information pack as well as luggage transfers. You can also ride a ferry during the journey. When booking a walking tour, be aware that you need to cover some of the expense if you wish to book a single room or need to book a flight. 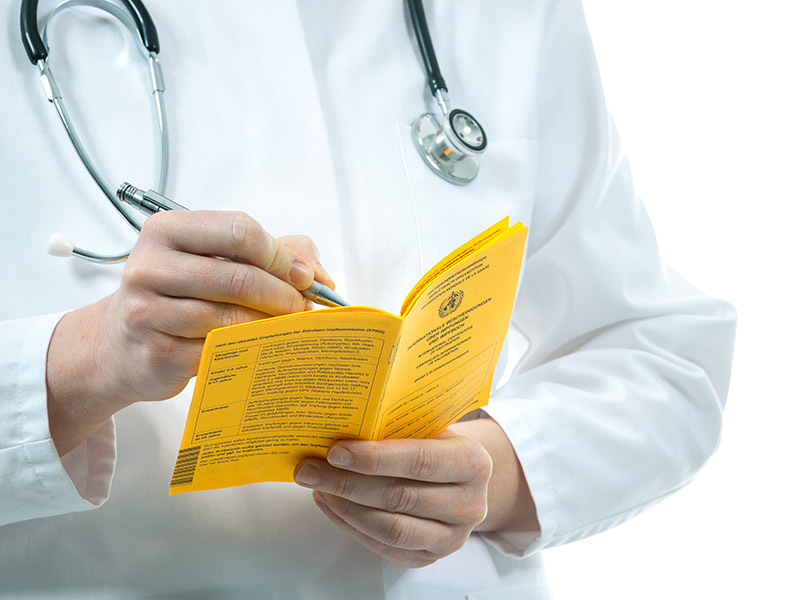 You are also responsible for the costs of travel insurance, public transport, and taxes. When contacting a tour operator, you can even customise your tour to Greece. Tell the representative what you would like to see and what you can handle in terms of difficulty. Would you like to stay at one location? How about the flight to the country? Are the flight prices what you would like to pay? 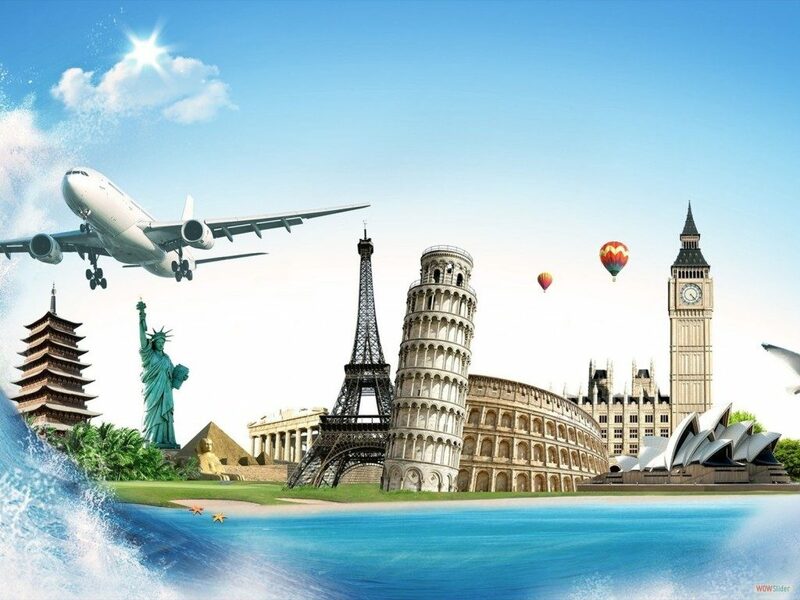 Do not request a booking until you have determined where you would like to stay and if you can afford the flight. You can easily book a tour online. Once you hit the “Book Now” button, you will access the booking system. This platform enables you to insert the number of travellers and the dates for booking. Once you submit this information, you can add any extra requests such as additional nights. You need to tell the booking company your preferred room type as well. Once you access the confirmation screen, you can read over the conditions. After reading the terms, you can pay your deposit or the total balance. Contact your bank first if you wish to make a bank transfer. Make an investment that will pay time and again by booking a trip today.